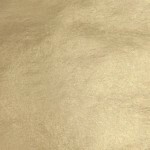 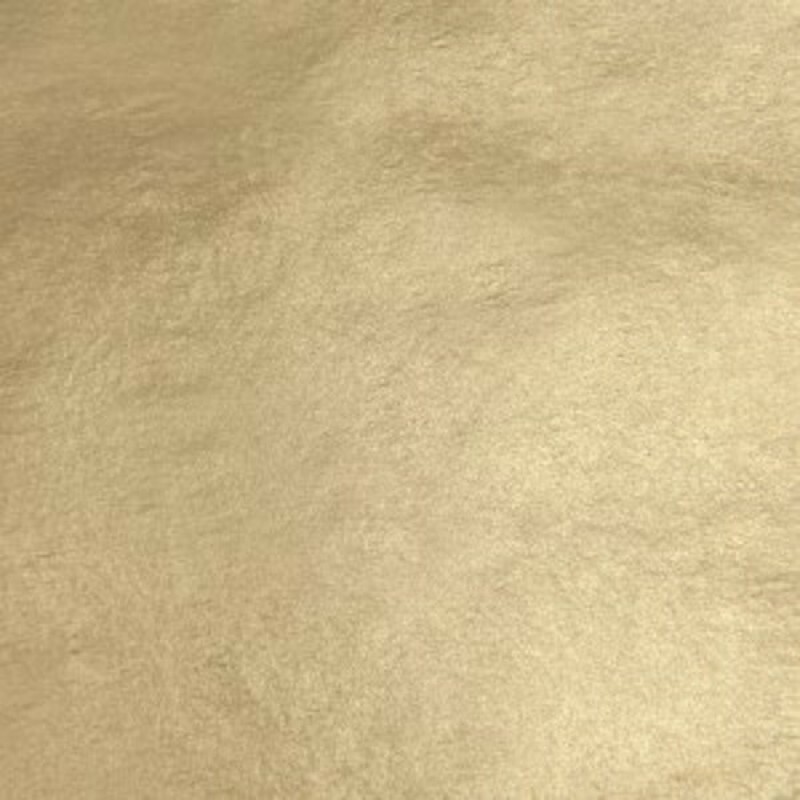 Buy 16kt Pale Gold Leaf Patent-Book of 25 Sheets of Gold Leaf, Size - 3-3/8" x 3-3/8", Patent Leaf, Min. 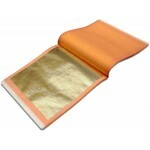 16 Gram Weight 16kt Pale Gold Leaf Patent-Book contains 25 sheet of gold leaf, size 3 3/8" x 3 3/8" per sheet. Each Book of 25 sheets has a coverage area of 1.98sq ft. (without consideration for waste or overlap) This is Patent leaf also known as Transfer Leaf, each leaf is mounted to special tissue paper. 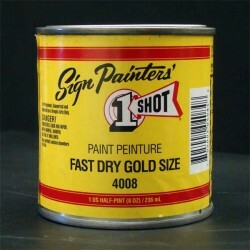 MANUFACTURED IN THE USA! 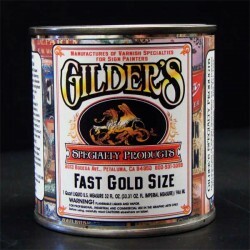 Produced by the last American Gold Beaters!